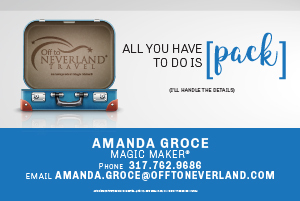 Local Indianapolis sports news from December 17, 2017, straight from the source. Local Indianapolis sports news from July 7, 2017, straight from the source. Local Indianapolis sports news from May 22, 2017, straight from the source. 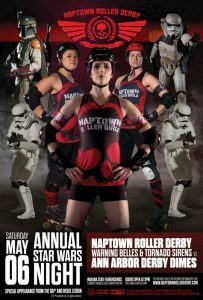 May 6th is the annual “Star Wars” bout! Stormtroopers, Boba Fett, and the Rebellion will be on-hand as the Tornado Sirens and Warning Belles welcome the Ann Arbor Derby Dimes to the Indiana State Fairgrounds. Local Indianapolis sports news from April 10, 2017, straight from the source. Local Indianapolis sports news from April 3, 2017, straight from the source. The Warning Belles and Tornado Sirens will be back in action on Saturday, April 8th to battle the Windy City Rollers out of Chicago! Local Indianapolis sports news from March 2, 2017, straight from the source. 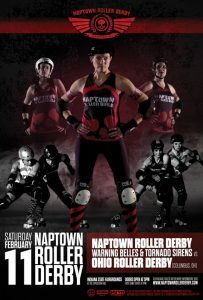 The Naptown Roller Derby is at the Indiana State Fairgrounds this Saturday, February 11. 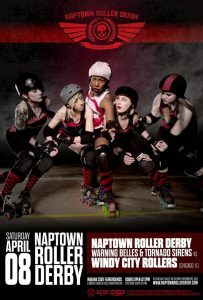 Roller Derby Offers Easter Weekend Alternative!